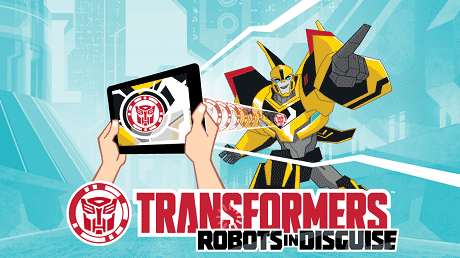 The Insecticons are everywhere and we need your help to defeat them! 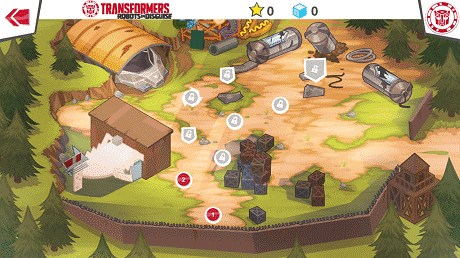 Take control of your favourite Transformers, collect energon, and unlock power modules to gear up and defeat the Insecticons. ▶TRANFORM into Vehicle Mode, rev your engines and smash into your enemies, knocking them out of action! 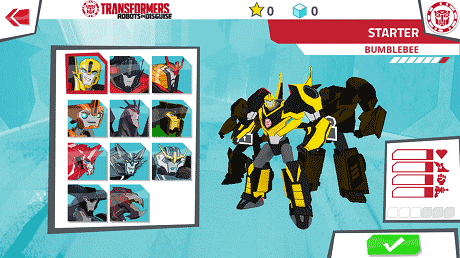 Download last version Transformers: RobotsInDisguise apk + data for android from revdl with direct link.